A plant based hand and body soap with Spearmint essential oils. Enjoy this refreshing soap with its stimulating and uplifting aroma. Vegan, made in Australia and palm oil free. 500ml. POI approved, certified palm oil free. Small family business is based in Melbourne, Australia. Won’t dry out your skin. 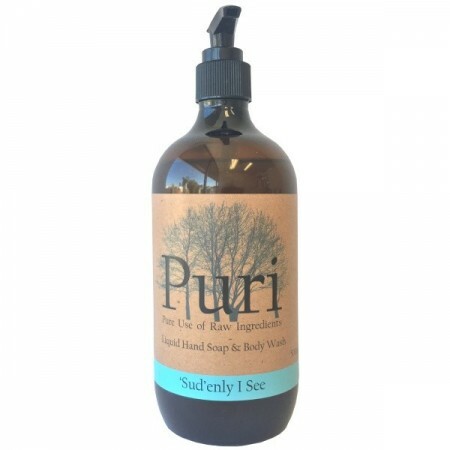 Hydrating wash for hands and body. 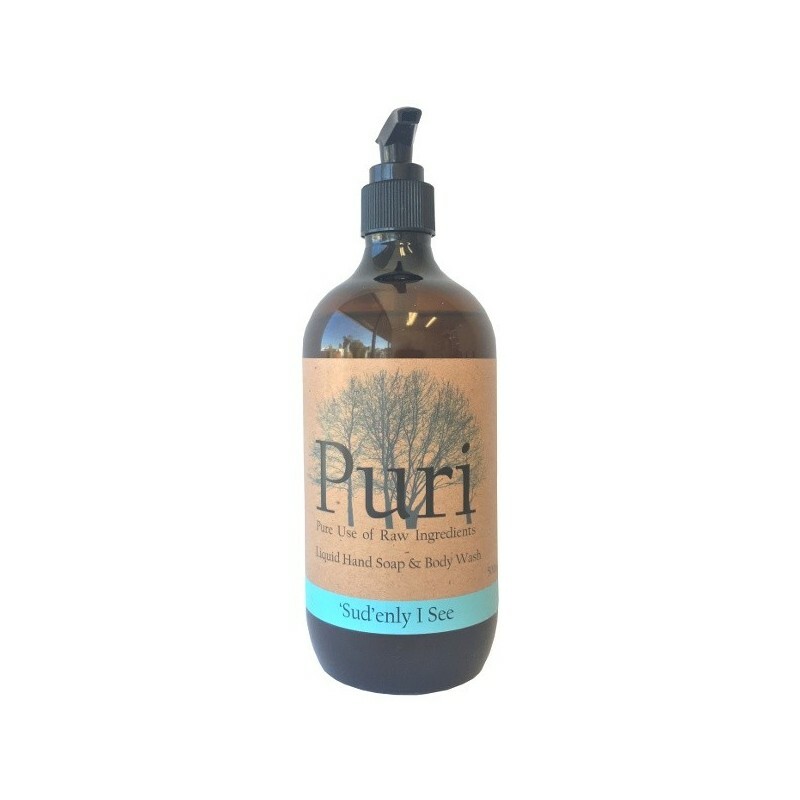 Leaves your skin feeling soft and cleansed. Gentle natural oils to soothe and moisturise. Free from SLS, SLES, EDTA, parabens and petrochemicals. Distilled water, olive oil, coconut oil, potassium hydroxide, sodium chloride, vitamin E, spearmint essential oil. it worked great when used in a foam pump.